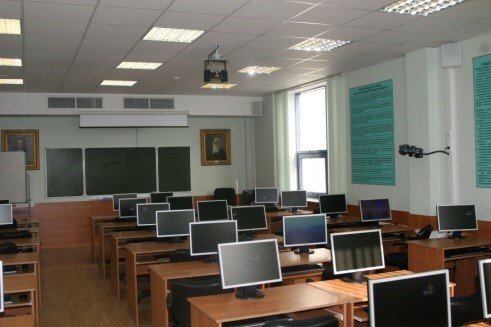 Lobachevsky University (UNN) was founded in 1916. In 1918, UNN became the first University in Soviet Russia, and in 1956 was named after the great Russian mathematician Nikolai Lobachevsky. 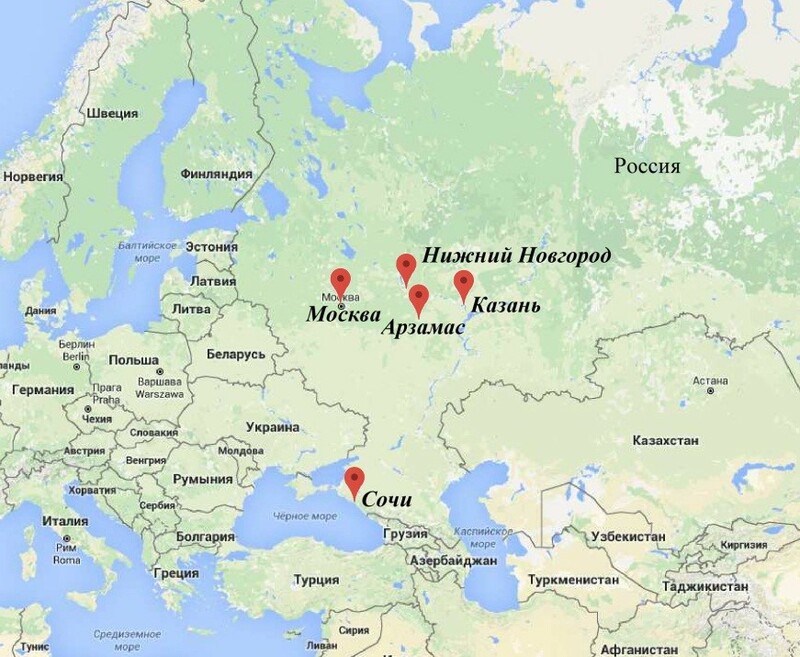 Arzamas branch is located 100 km from Nizhny Novgorod, in an ancient Russian city with more than 400-year history. 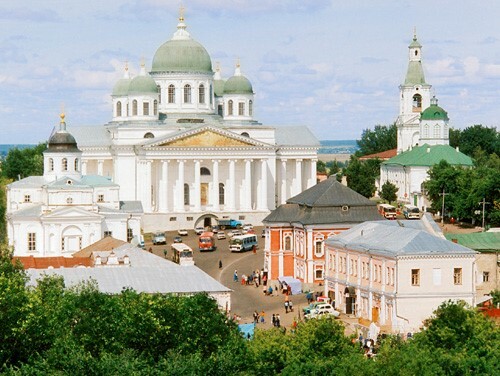 Arzamas is one of the historical cultural cities of Russia, delighting with monuments of antiquity and folk architecture. 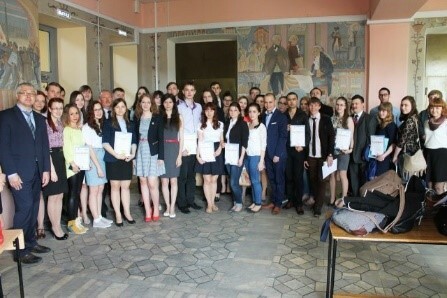 By the beginning of the academic year Arzamas becomes a youth center, attracting hundreds of students from different cities of Russia to study in this quiet and peaceful town with the population of 100 thousand people.